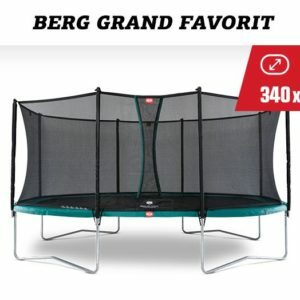 The BERG InGround Grand Champion is BERG’s largest trampoline. 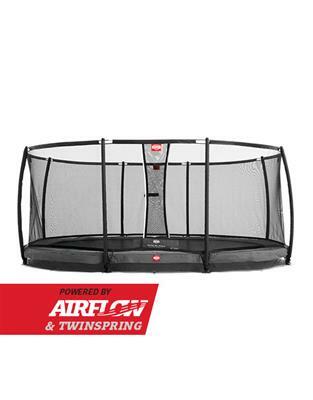 It gives you much more space on the trampoline and makes jumping even more fun. 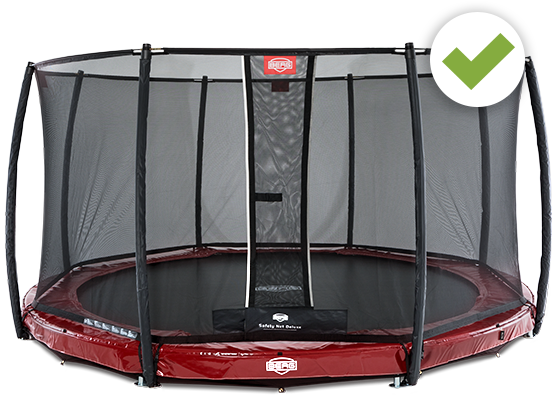 The design of the trampoline ensures that you can jump safely and for a longer period of time on a very safe trampoline. 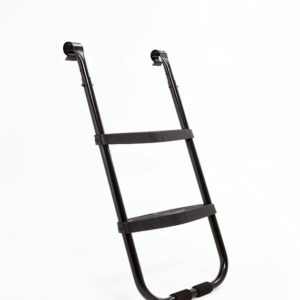 The BERG InGround Grand Champion provides the strength of a round frame and allows you to jump over the full length, as you can on a rectangular trampoline. 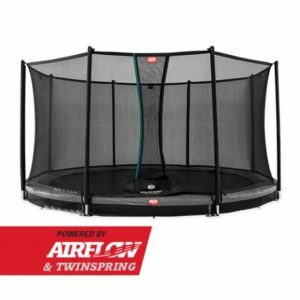 The Grand Champion comes with the unique AirFlow jumping mat and the TwinSpring Gold springs. 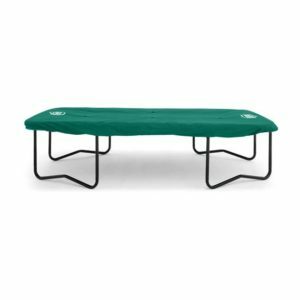 This makes for better and higher jumps. 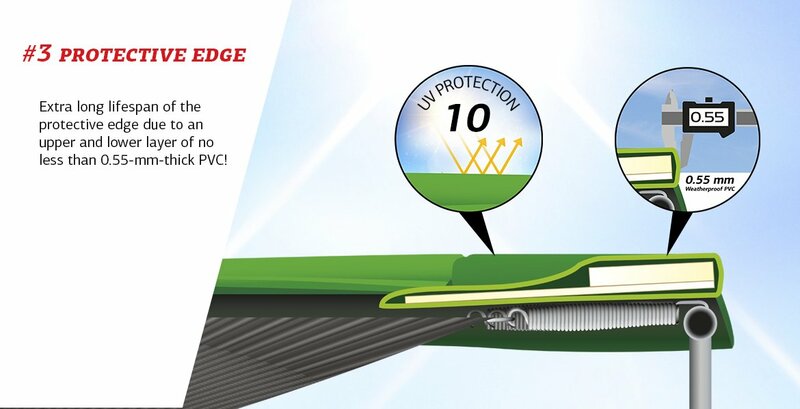 Because the trampoline is sunk into the ground, it is easy to step onto and it is also nicely concealed in your garden. An oval trampoline provides the strength of a round trampoline, allowing you to jump over the full length, as you can on a rectangular trampoline. Because the trampoline is sunk into the ground, it is easy to step onto and it is also nicely concealed in your garden. 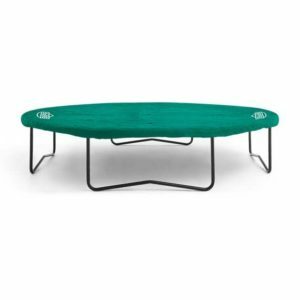 35.63.01.01 BERG InGround Grand Champion + Safety Net Deluxe Green 515x365 144 207cm 27cm 600kg 120kg ? 35.63.31.01 BERG InGround Grand Champion + Safety Net Deluxe Grey 515x365 144 207cm 27cm 600kg 120kg ? 35.63.00.01 BERG InGround Grand Champion Green 515x365 144 27cm 27cm 600kg 120kg ? 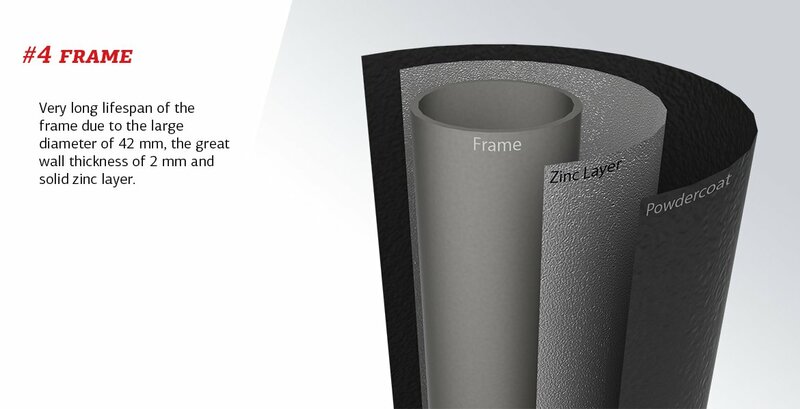 35.63.30.01 BERG InGround Grand Champion Grey 515x365 144 27cm 27cm 600kg 120kg ?